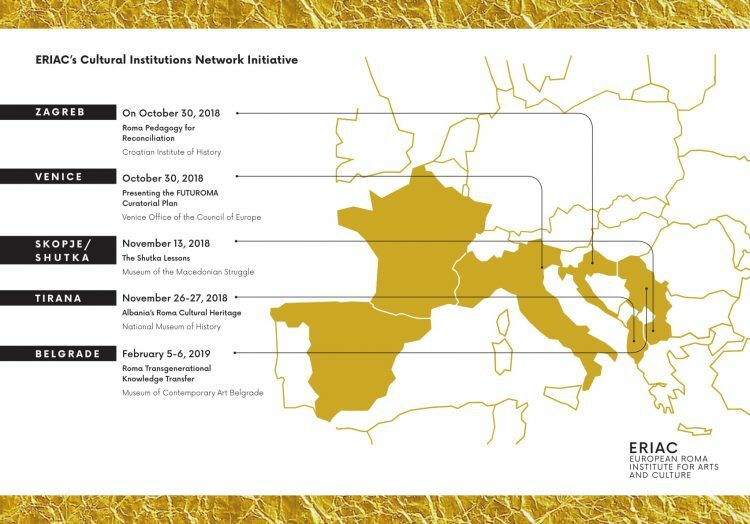 ERIAC continues its international activities with the “ERIAC Cultural Institutions Network Initiative,” financed by Federal Foreign Office of the German government. The aim of the initiative is to introduce ERIAC to diverse audiences in places outside of ERIAC’s headquarters in Berlin. For this program, ERIAC has chosen to focus on the Balkans, to increase its presence in the region and engage more closely with the rich Roma arts and culture scene in the Balkan countries. The project serves to build up enthusiasm and mobilize support for ERIAC among Roma and non-Roma individuals, public and private institutions, mainstream cultural and artistic institutional partners, as well as potential donors. Additionally, through the project, ERIAC will mobilize its current and future membership by sharing and promoting ERIAC’s empowering vision, focusing on arts and culture. There are seven events planned to be held in seven different countries between September 2018 – February 2019. 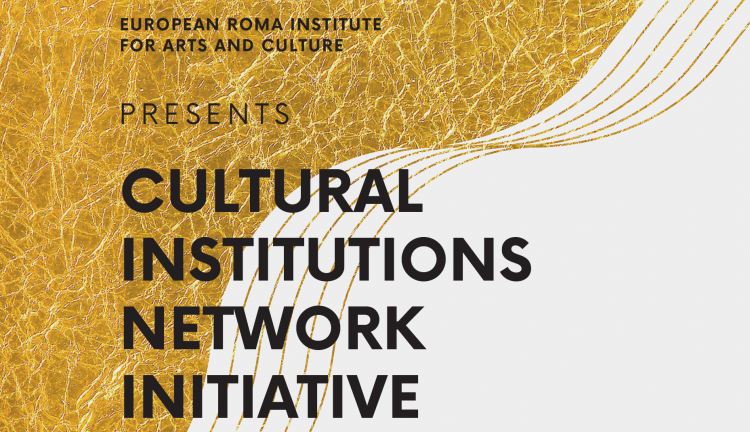 These events will embody ERIAC’s mission by providing visibility to Roma arts and culture, showcasing highest-quality productions of Roma contemporary art and engaging in discussions on the most-relevant themes related to Roma history and heritage. They aim to educate majorities and provide a positive image of beauty and richness of Roma arts and culture.